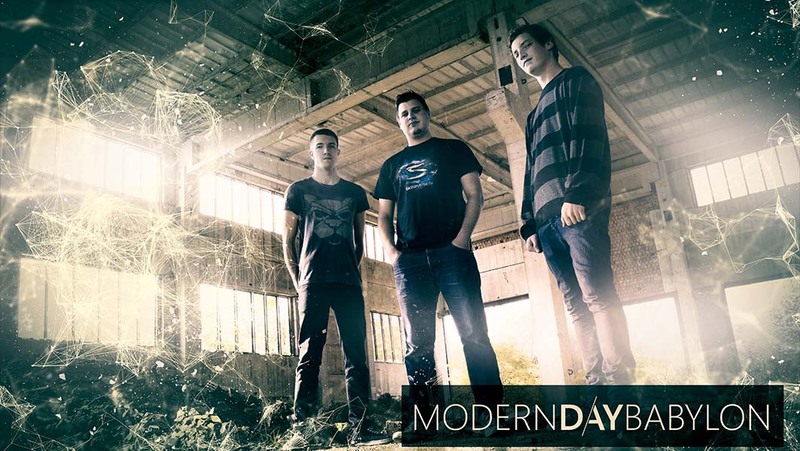 MODERN DAY BABYLON is first djent - groove - ambient Czech project. . 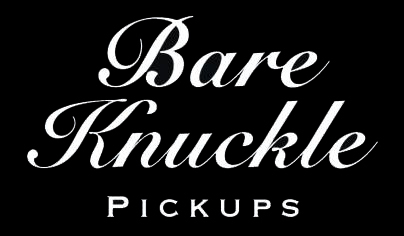 It was founded by TOMAS RACLAVSKY in the end of 2010 and started as a one-man project. Though today it performs as an instrumental trio who is past its succesful debut and is receiving unusual praises by critics. Still in the time of preparations of the debut album, the project has been completed by conservatory graduates VOJTECH SEMINSKY (drums) and MAREK MRVIK (bass) joining MDB . This three-member group has been stirring up the Czech progressive metal scene ever since. Some of the proofs are the Newcomer of the Year 2011 award and the Minialbum of the Year 2011 award, given by „Britva Awards“, a chart composed by some of the biggest names of Czech music media. Next award came from server got-djent.com for 17th top release of 2011. All three awards went to he debut piece THE MANIPULATION THEORY. The album launch was celebrated by supporting the American apostles of the same genre, band Periphery. Shortly after came the offer to perform at the United-Kingdom Tech-Fest which is about to take place in British Alton, July ‘12. MDB will play alongside other present formations, such as Textures,Chimp spanner or Monuments. In October 2012 MDB released single Differentiate with great singer from UK Maxi Curnow as a guest. In 2013 was MDB forced to change post of bassguitaris, because Marek didn´t have enough time for band. After quick search, they found young and talented bassguitarst Premysl Kuncincky. Recording of first LP album “Travelers” which will be released at the end of this year started with him. AWARD Newcomer of the Year 2011 award and the Minialbum of the Year 2011 award, given by „Britva Awards“. TOMAS RACLAVSKY - GUITAR (*1987 Ústí nad Labem, Czech Republic) ) Played the piano as a child, switched to guitar by the age of 15. As a self-taught musician, he has worked his way to several orchestras and music formations. He has shown interest in modern metal just a few years ago. His influences are bands such as Animals As Leaders, Periphery nebo Chimp Spanner. He is factory player of Skervesen guitars, Gruvgear and Etherial guitars, he also plays Fractal audio and Axe FX Ultra. He’s employed as a dental technician in a laboratory and he is also sound enginer in his own studion where he´s producing big part of bands from czech rock/metal scene. PETR HATAS- DRUMS (* 1994 Plzeň) Peter started playing drums at 6 years. In the 7 years began to attend private classes to graduate from the Conservatory of Jaroslav Jezek in Prague. From 2005 to 2012 ranged between different musical groupings, then permanently stayed in the band FOB in which he played until September 2014. From 2014, he is part of the Modern Day Babylon. PREMYSL KUNCINCKY - BASS (* 1994 Ústí nad Labem, Czech republic) He plays guitar for 3 years. Influenced by his school teacher and bands like Periphery, Incubus, TesseracT, Jamiroquai, KoRn, Rage Against the Machine, Deftones, Alter Bridge he started to play in local rock band with his schoolmates. In 2013 He accepted invitation to Modern Day Babylon.